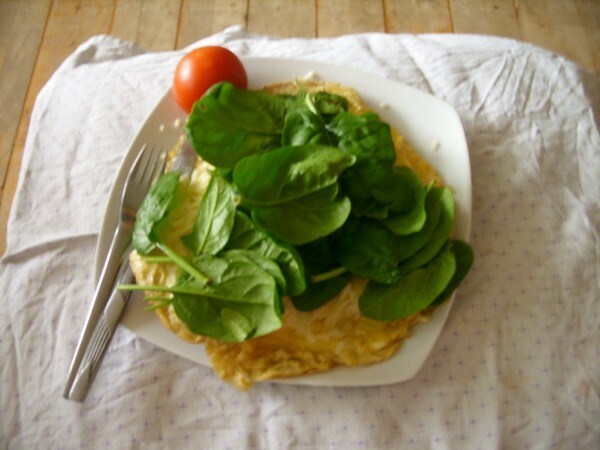 I had a lovely omelet with cheese, spinach leafs and tomato on a buttered bun with my coffee for breakfast. 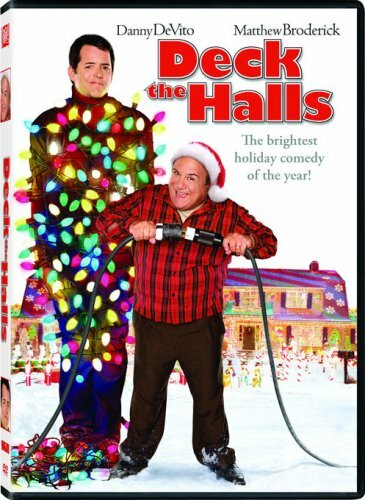 I watched “Deck the Halls” on Netflix while eating. Later I went to Mums for our Christmas. I gave mum a knitting book and a DVD. 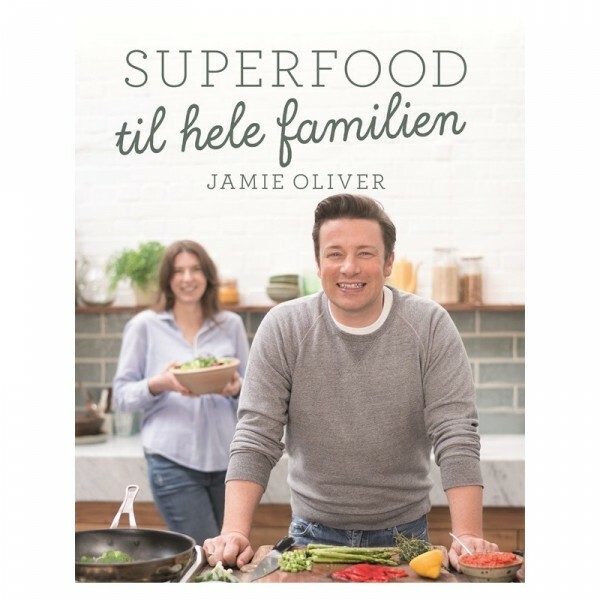 She gave me a gift card for the sale in January, and Jamie Oliver`s new cookbook. Then we had coffee, sweets and watched “Love Actually”. We should have had dinner, but I was so tired and in pain after so I went home. We`ll have the dinner later this week. Hope you felt better after some rest...and Merry Christmas! !